It's been a while since I've posted up a NOTW post. This doesn't mean I have kicked off of polishes, no no, it means I was just too lazy to post them... I should be ashamed of myself, I know! 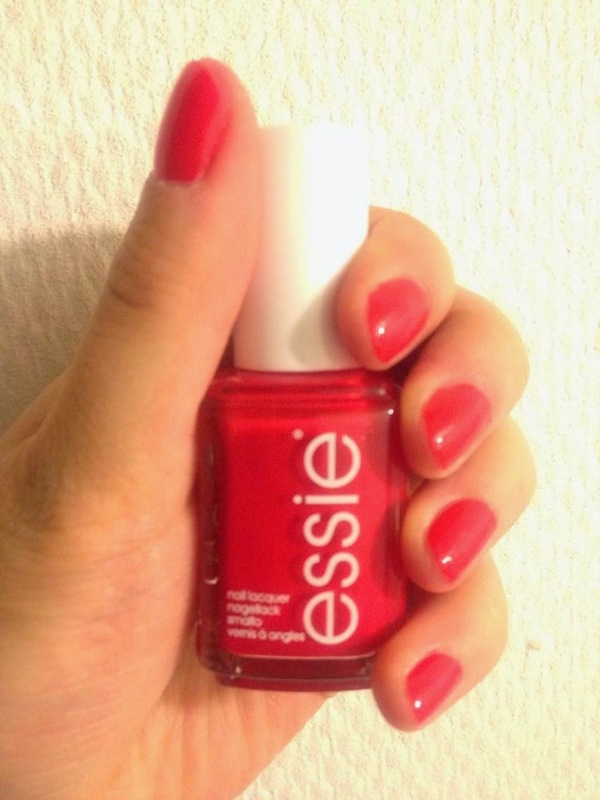 It's a true summery color: a creamy red coral color that can only make you dream about summer! It applies liked heaven: 1 coat is enough to have it opaque and it lasts for about a week. I couldn't ask for more!